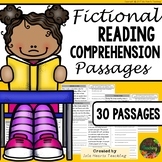 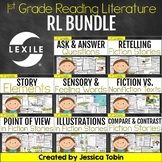 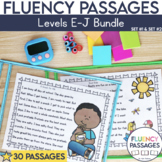 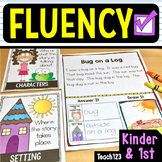 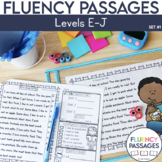 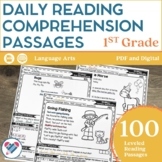 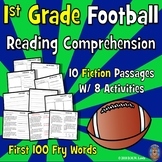 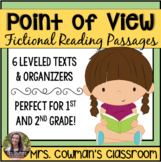 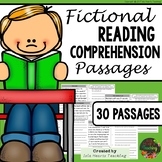 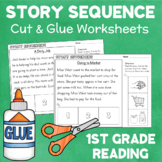 Reading: Literature- 1st Grade This bundle includes 8 different packs. 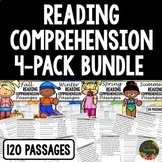 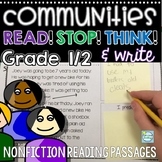 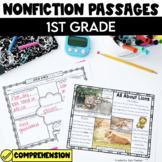 These packs focus on the Common Core skills in the Reading Literature domain. 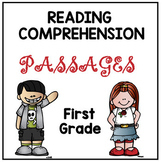 If you are not a CCSS school, these are still essential skills for a 1st grader to have. 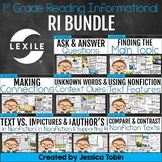 Included in the bundle is: -Ask and Answer Questions RL.1.